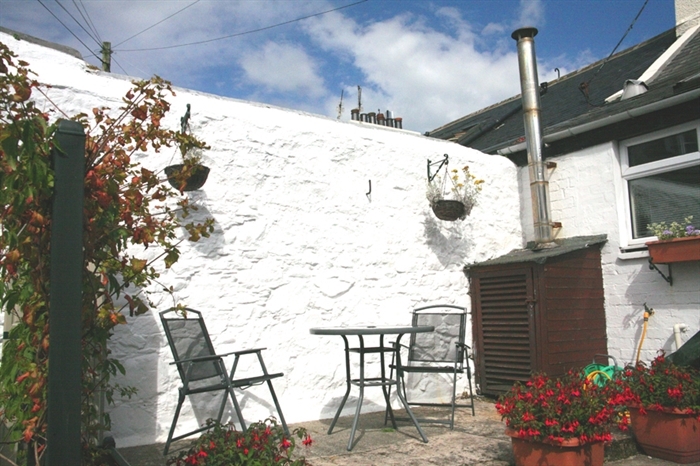 Holiday Home in Portpatrick - in centre of village and only a short walk from the beach, restaurants and other attractions. The Post House is situated within 100 metres of the beach, restaurants, tennis courts, putting green, and shops. 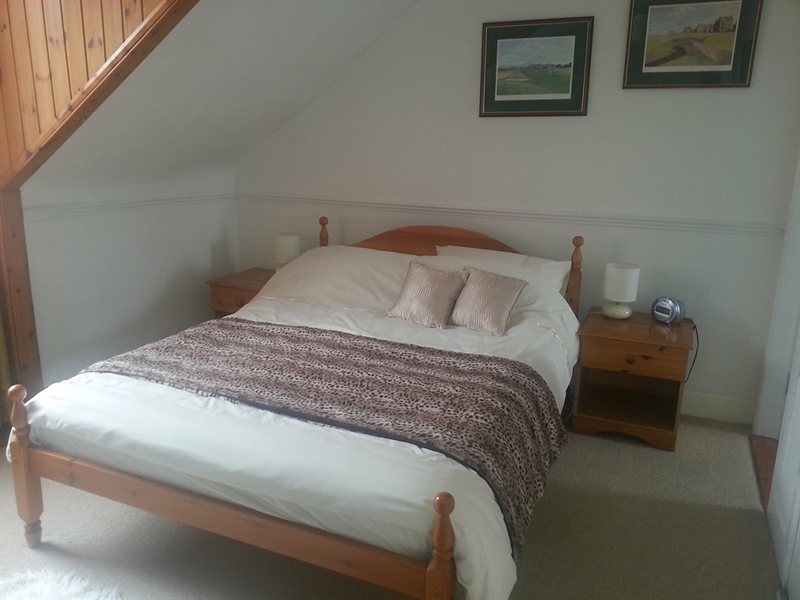 The house is within walking distance (5 mins) of Portpatrick Dunskey Golf Club. The village is also popular for sea fishing. The house comfortably sleeps seven people in 1 x double bedroom, 2 x twin bedrooms and a single bedroom. There are also 2 bathrooms and a cloak room, along with kitchen, dinning room and living room. The house also benefits from a private courtyard.